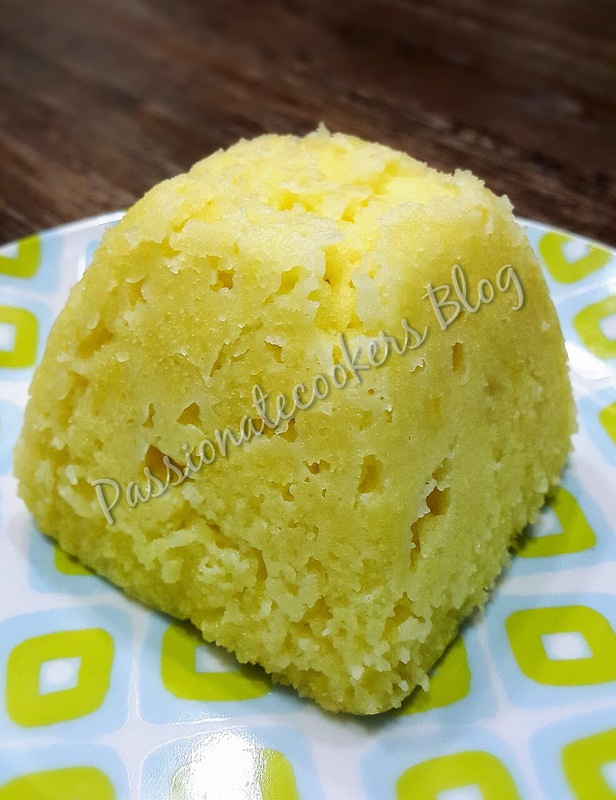 Everyone of us will be craving for sweets sometime or the other, those are the times these kind of instant microwave mug cakes come handy... 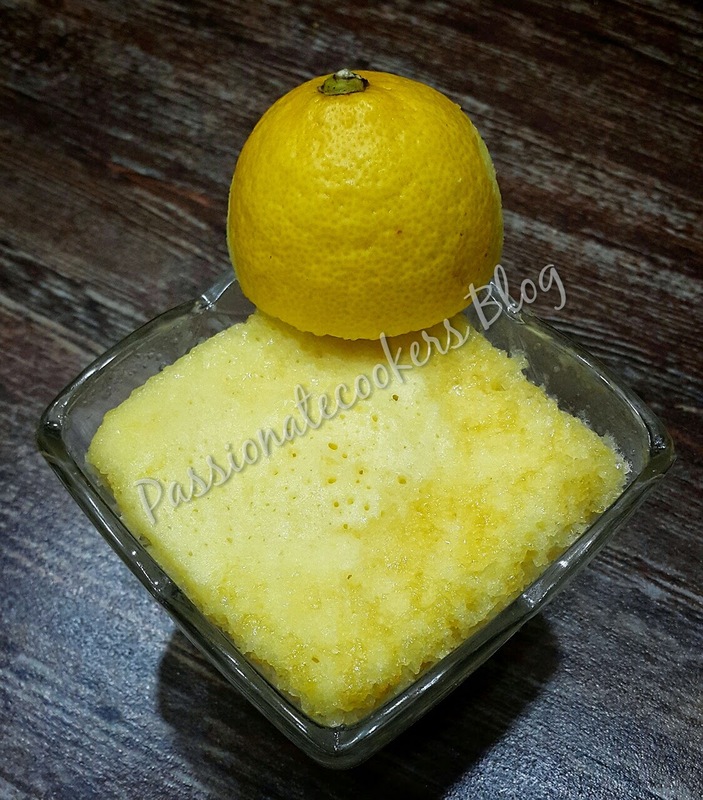 Yesterday i had such craving after my dinner and tried this wonderful tangy lemon cake!!! Fresh-squeezed lemon juice and lemon zest enhance the taste. All the other ingredients are pretty basic so it's a great spur-of-the-moment dessert option. 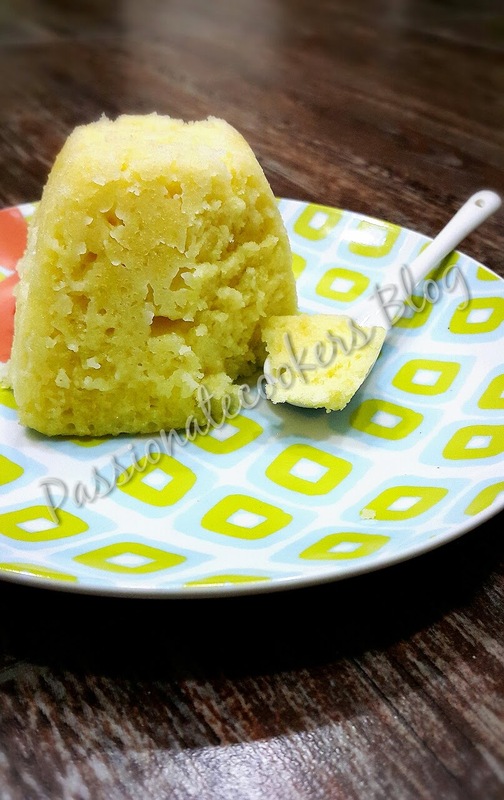 This mug cake gets its zing from fresh-squeezed lemon juice and lemon zest. If your a lemon lover then you should surely give this a try... this is all soft and fluffy... but on a tangy side. In the mug, combine flour, baking powder and salt. Using a fork, beat in egg, sugar, oil, lemon zest and lemon juice until very well blended. Microwave on High for 11⁄2 to 2 minutes (checking at 11⁄2) or until risen and center is just set. Let cool slightly or entirely in mug. Eat directly from mug or gently remove to a small plate. Please leave your comments, love to hear from you!!! The texture and colour of the cake is so inviting!